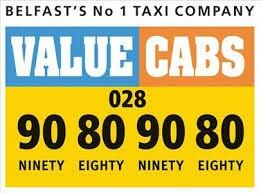 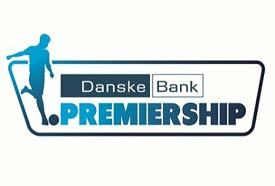 Following on from last year’s successful SuperFan Award NIFL want to continue to recognise our loyal club supporters. 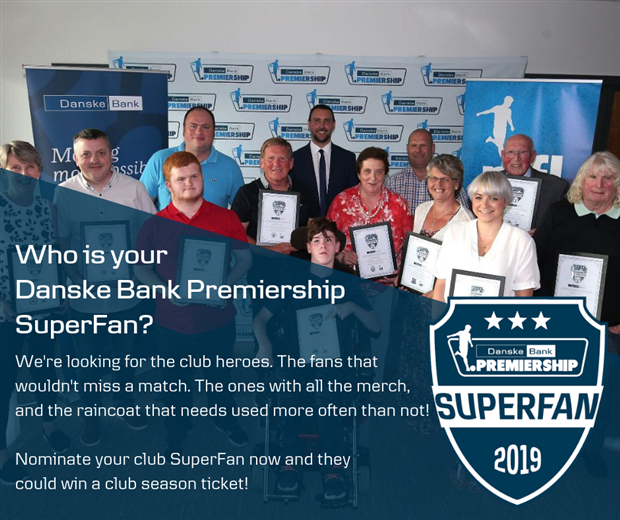 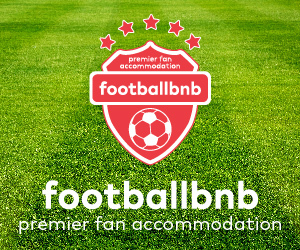 In partnership with Danske Bank, NIFL are delighted to announce the 2019 Danske Bank Premiership SuperFan Award. 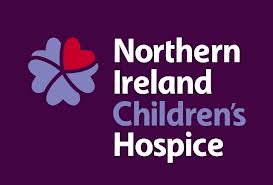 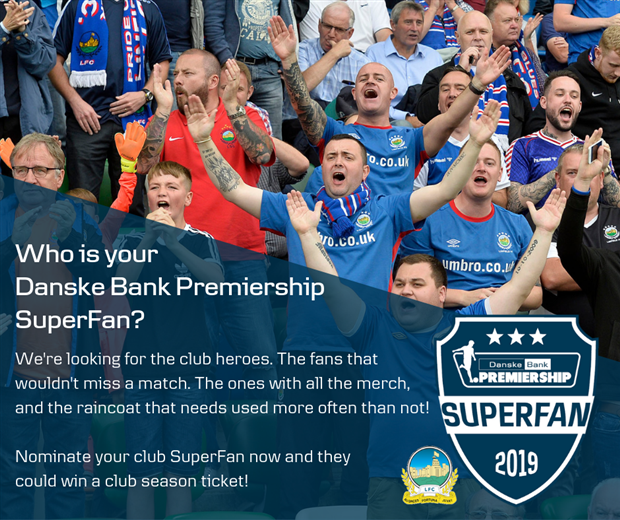 If you know a Linfield FC SuperFan NIFL are inviting you to nominate them for a chance to win the Danske Bank Superfan Award plus a Season Ticket for the 2019/20 Season.